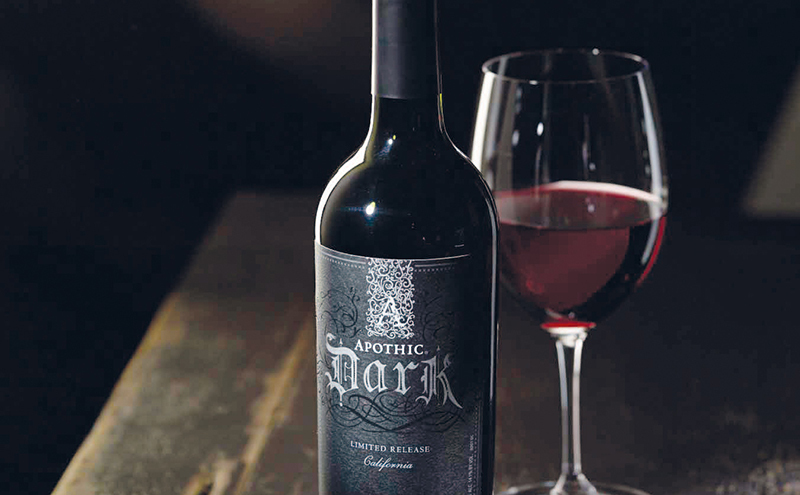 CALIFORNIAN wine firm E&J Gallo has bolstered its UK portfolio with the launch of Apothic Dark. With an ABV of 14%, Apothic Dark is described as containing a “bolder, richer taste” than its red wine counterpart, Apothic Red, which it will sit alongside in the UK. Created using a blend of four Californian red grapes including Petite Syrah, Cabernet Sauvignon, Petit Verdot and Zinfandel, Apothic Dark is said to contain flavours of blueberry and blackberry with notes of dark chocolate and coffee, which together delivers “a rich yet silky wine experience”. 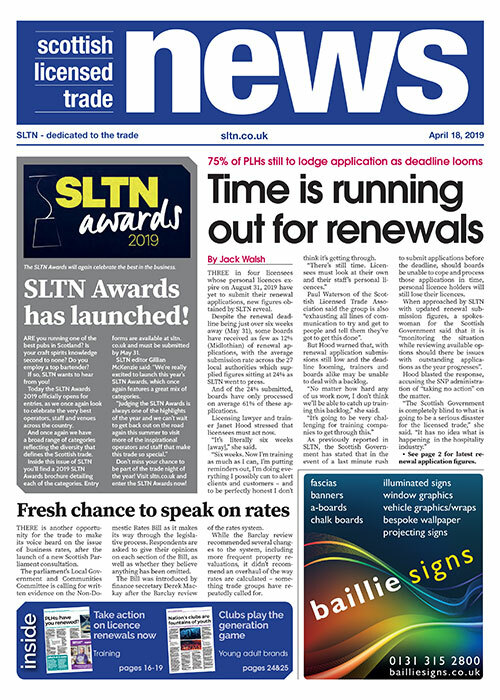 The launch is supported by sampling and digital marketing activity.